Life is something wonderful, magical, incredible. because life is a very simple thing. 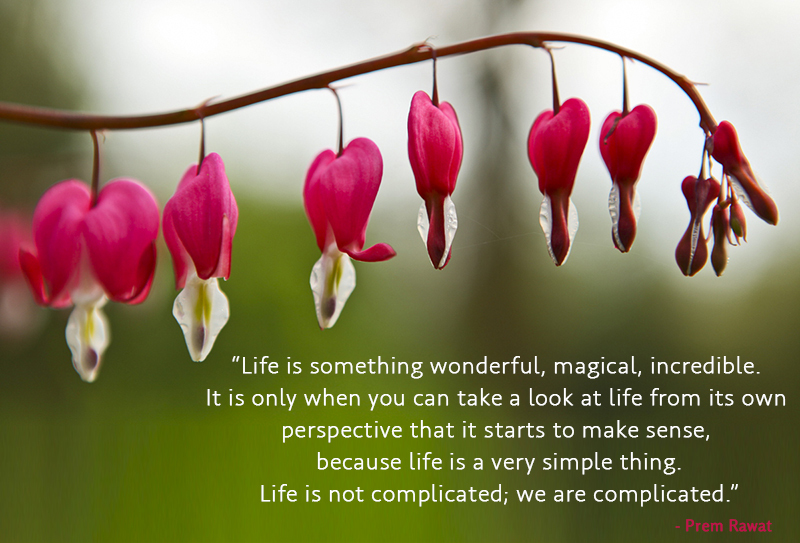 Life is not complicated; we are complicated.